A unique park in the North of Singapore. 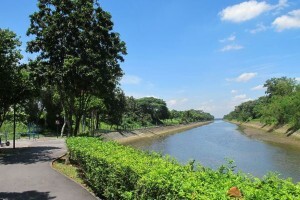 Situated in the north, it takes a little effort to reach Sembawang Park, but it certainly makes a wonderful weekend getaway for runners looking to escape from the rest of Singapore. With the coastline overlooking Johor, the park is bright, clean and welcoming. Surrounded by scenic views, runners can look forward to a tranquil experience. 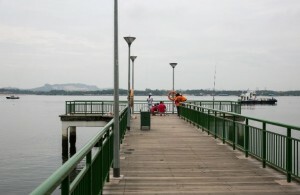 Sembawang Park provides a very laid-back atmosphere away from the bustle of the city. This calm and serene park also gives runners a glimpse of Singapore’s naval heritage. Run along the restored old pathways used during the British occupation or visit the Beaulieu House, the Sembawang jetty and the remains of the 1920s Seletar Pier. The park is also surrounded by other places of historical interest like the Admiralty House, Kampong Wak Hassan, Masjid Petempatan Melayu Sembawang, Sembawang memorial and the Sembawang Shipyard, which was a British Naval Base from 1938 to 1968. For a post-run meal or a quick refreshment, they are also many eating-places located along the park connector, such as the popular Bottle Tree Village, and the coffee stalls situated at the corner of Admiralty Road East and Sembawang Road. 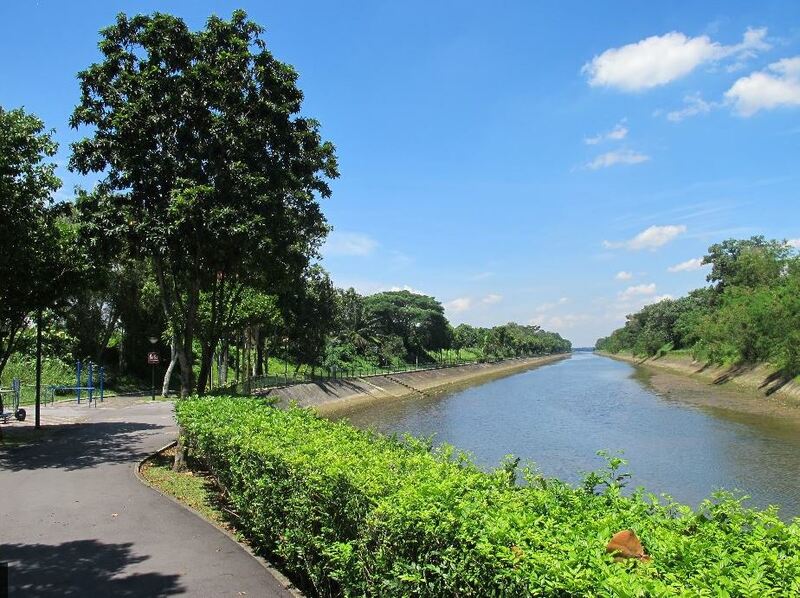 – Canberra Sembawang Park Connector links up with Simpang Kiri Park Connector, which runs along Sungei Simpang Kiri is rich in natural vegetation on both sides of the riverbanks. Sembawang Park is served by two car parks. If possible, head past the first one, as the second car park gives you easier access to the park’s various amenities. Situated with the toilet and shower facilities at the Battleship Playground. If you are taking the train, the nearest MRT station is Sembawang (NS11). From there, take the bus service 882. Situated at the Battleship Playground in the park.